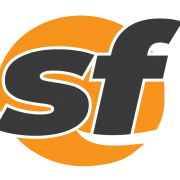 Zuckerberg San Francisco General Hospital has moved its Adult Urgent Care Center into Building 5 in an effort to centralize the hospital’s care services under one roof. 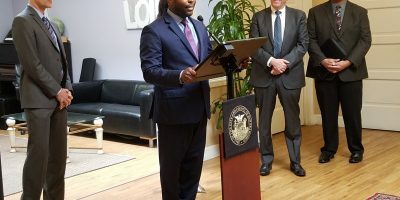 Mayor London Breed joined hospital and city officials for the ribbon cutting of the new location of the Adult Urgent Care Center on Tuesday. 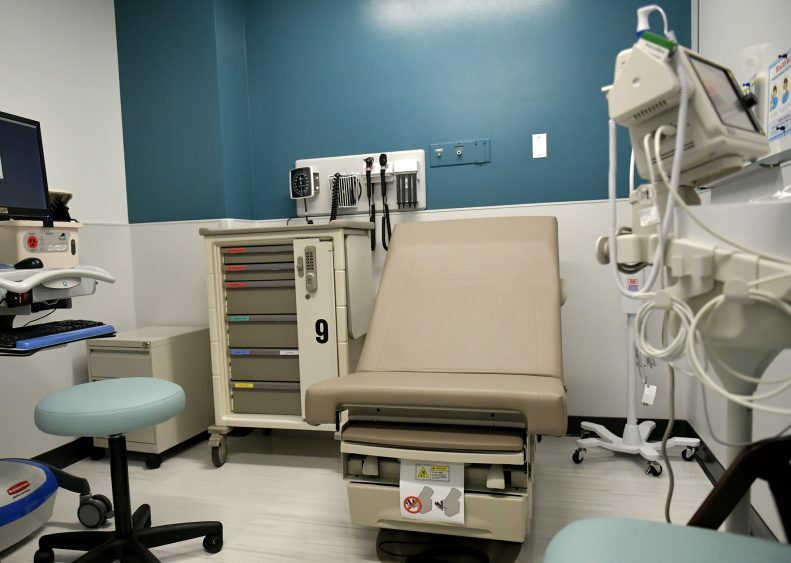 The $1.8 million project to update the Adult Urgent Care Center features a total of 12 patient rooms, which is three more rooms than the center had previously when the center was housed in Building 80. Ching Wong/SFBay A new patient room seen at the Adult Urgent Care Center at Zuckerberg SF General Hospital in San Francisco, Calif., on Tuesday, February 12, 2019. 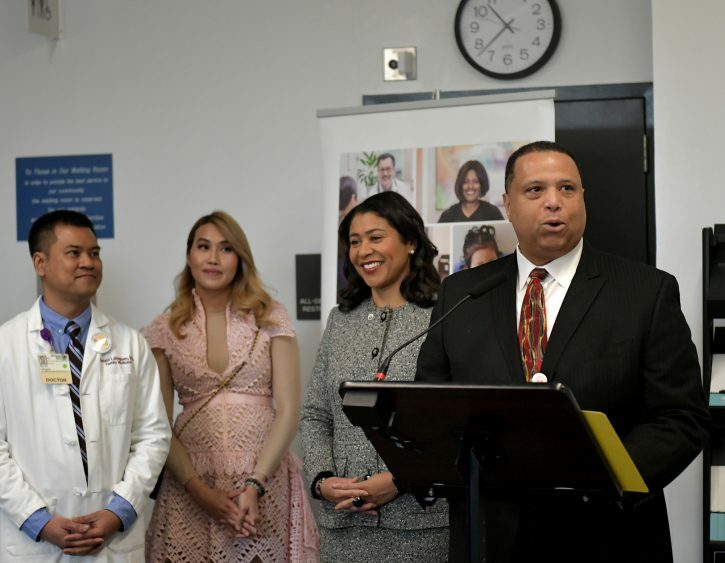 Ching Wong/SFBay Roland Pickens, right, director of SF Health Network, during the opening of the Adult Urgent Care Center at Zuckerberg SF General Hospital in San Francisco, Calif., on Tuesday, February 12, 2019. The Adult Urgent Care Center has been serving patients since 1999 and has moved around from building to building, said Dr. Ronald Labuguen, the medical director of the Adult Urgent Care Center. 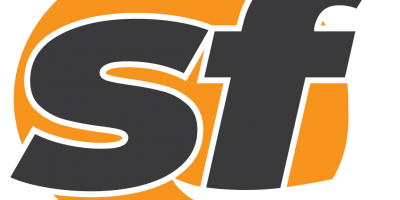 More than 20,000 patients visited the center in 2018, according to the hospital. Approximately 18,000 patients were drop-ins, primary care centers or from emergency departments referred 2,300 patients, 652 patients had follow-up visits, and 217 were nurse visits. 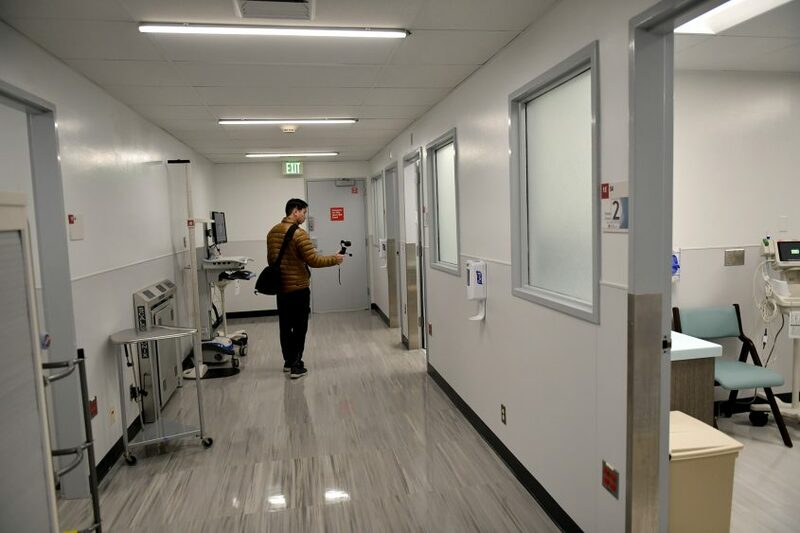 New patient rooms are seen at the Adult Urgent Care Center at Zuckerberg SF General Hospital in San Francisco, Calif., on Tuesday, February 12, 2019. 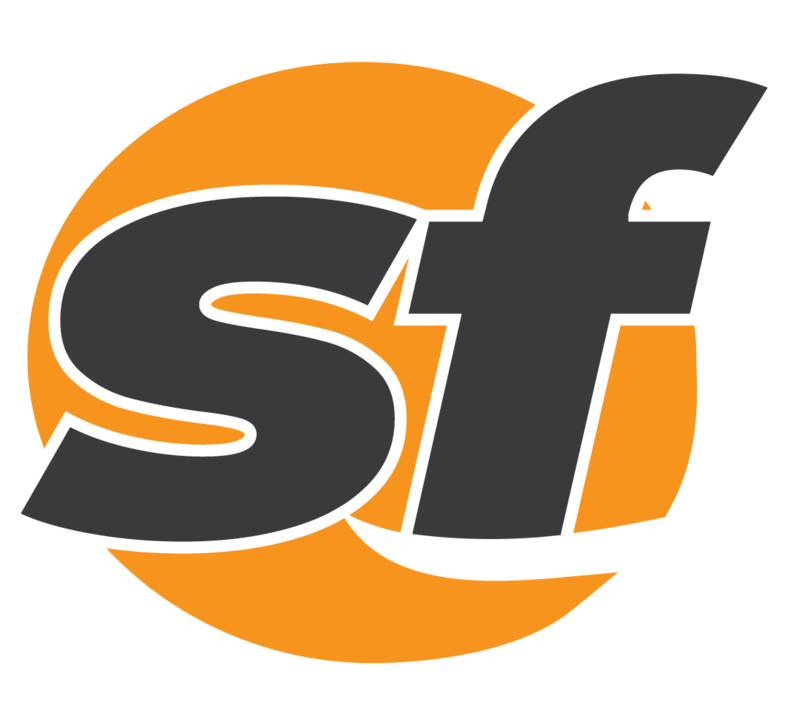 The project to move the center was partially funded by the 2016 voter-approved Public Health and Safety bond measure and The City’s capital budget. The new center will officially open on Feb. 21 to the public.